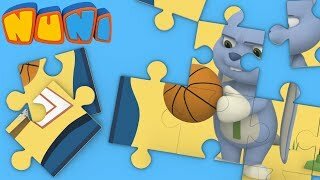 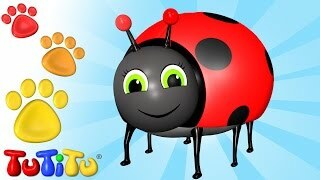 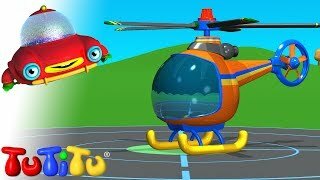 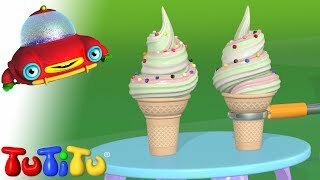 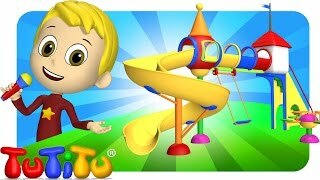 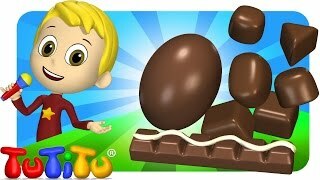 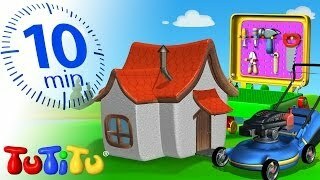 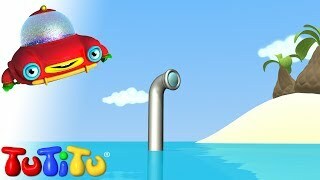 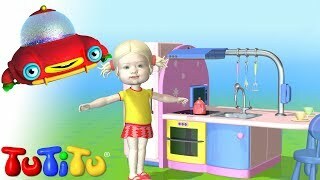 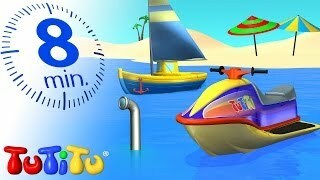 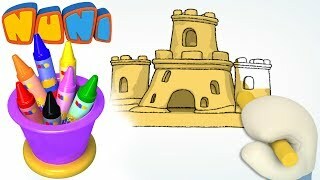 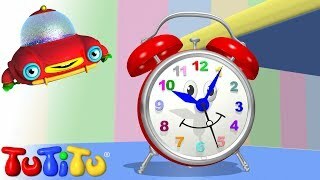 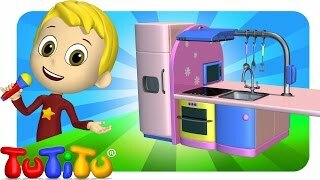 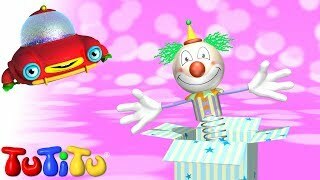 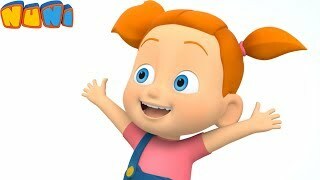 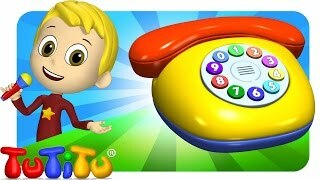 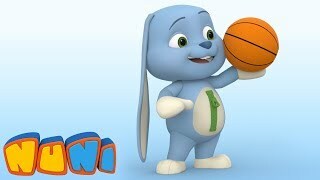 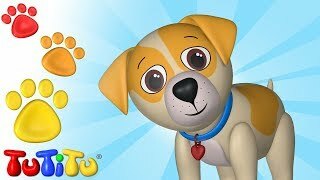 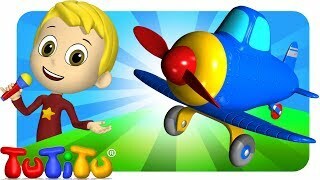 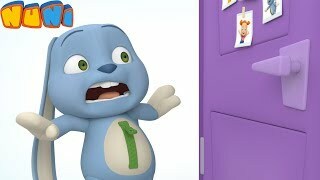 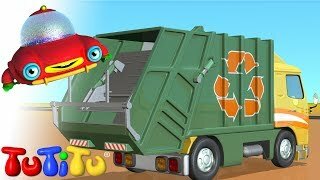 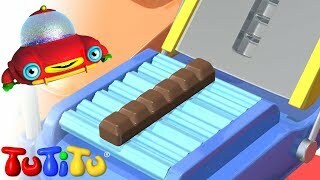 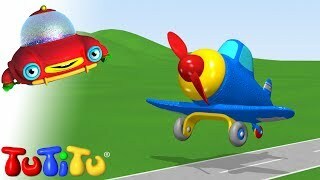 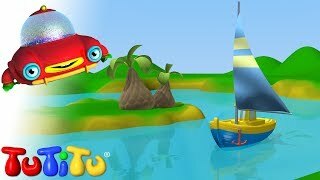 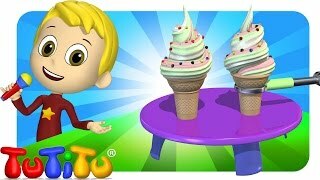 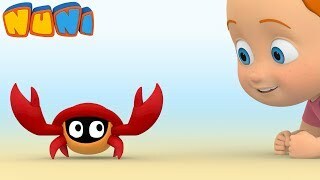 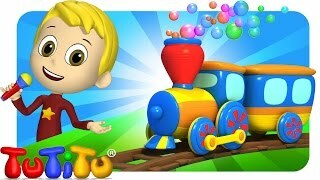 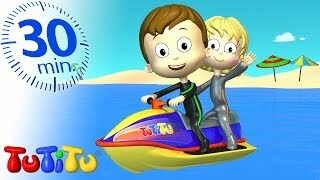 TuTiTu - "The toys come to life" is a 3D animated television show aimed for 2-3 year olds. 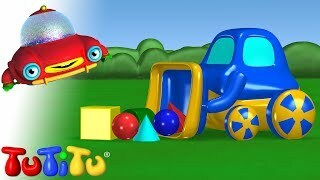 Through colorful shapes TuTiTu will stimulate the children's imagination and creativity. 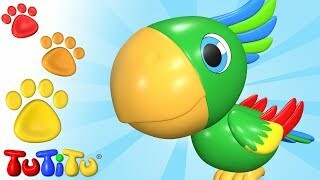 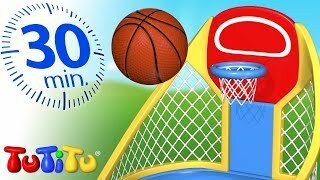 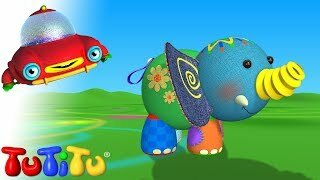 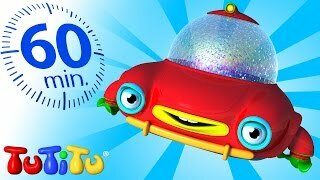 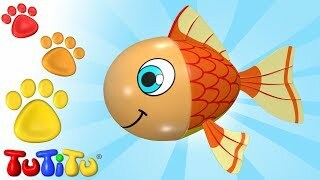 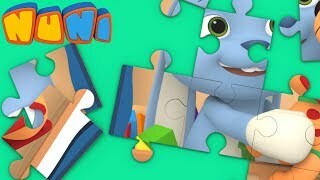 On each episode TuTiTu's shapes will transform into a new and exciting toy. 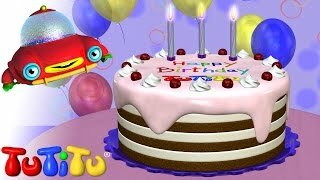 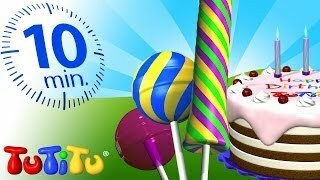 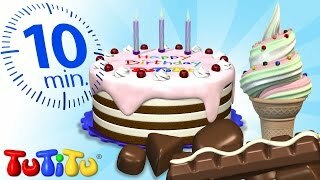 TuTiTu Specials | Sweets Collection | Chocolates, Lollipops, and a Birthday Cake! 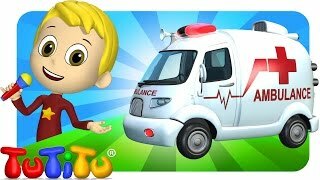 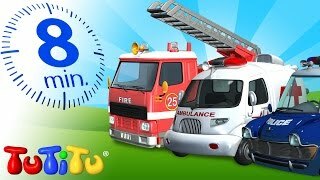 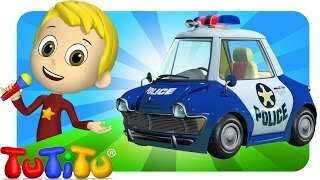 TuTiTu Specials | Rescue Forces Toys for Children | Police, Ambulance and Fire Truck! 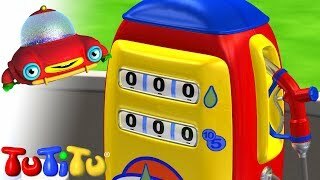 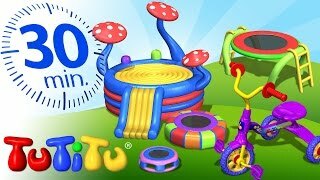 TuTiTu Specials | Best Energy-Burning Toys for Toddlers | Push Scooter, Ride-on Toy and More! 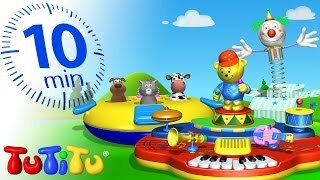 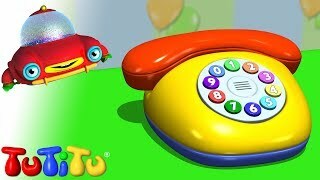 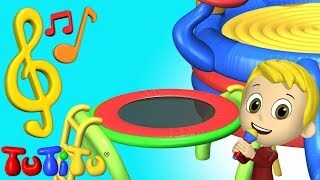 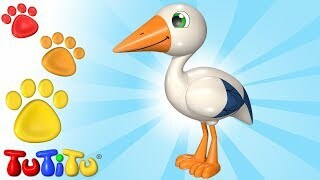 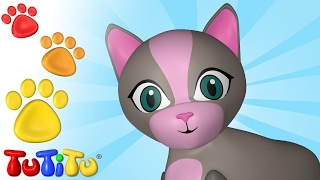 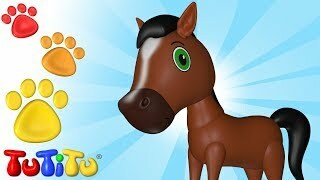 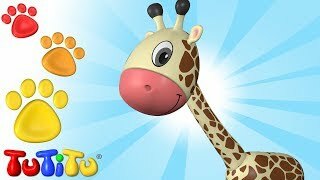 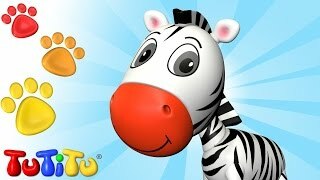 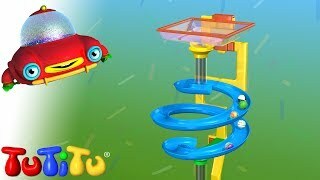 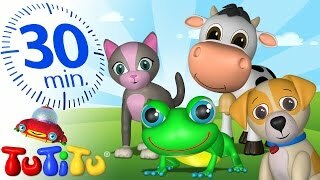 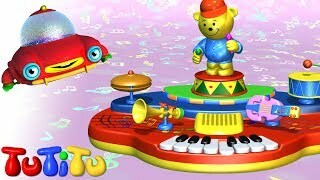 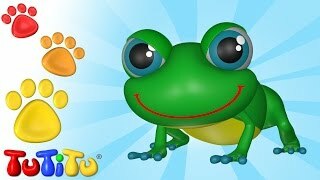 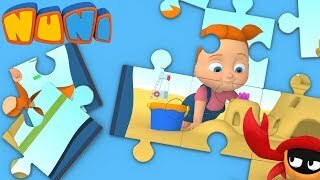 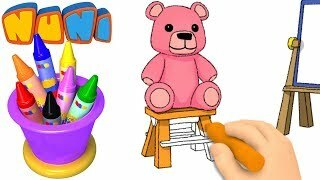 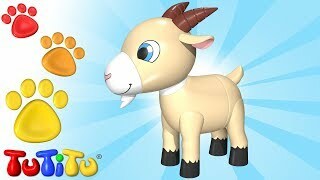 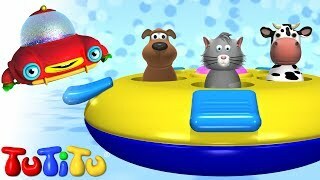 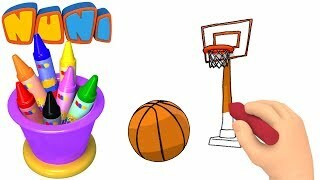 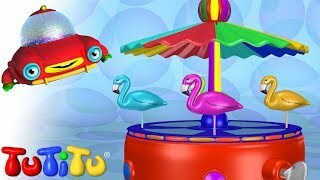 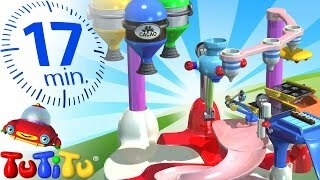 TuTiTu Specials | Interactive Toys for Children | Pop-Up Animals Toy, Music Table and More! 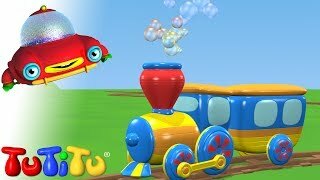 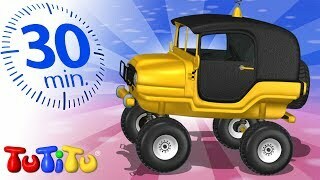 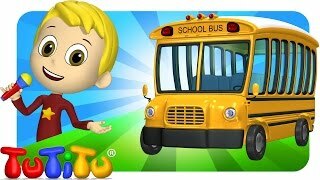 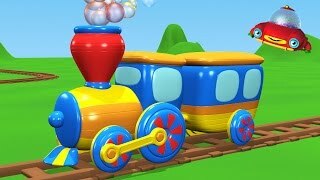 TuTiTu Specials | Transportation Toys for Children | School Bus, Train and More! 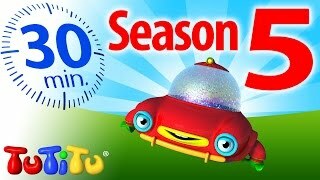 TuTiTu Specials | Complete Season 5 | Including Crane Game, Foosball, Ride-on Toy and More! 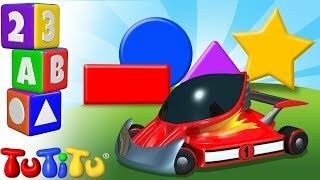 TuTiTu Specials | Wooden Toys for Children | Wooden Cars, Wooden Blocks and More! 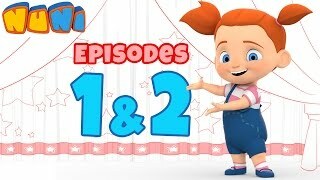 NuNi - A BRAND NEW SERIES! 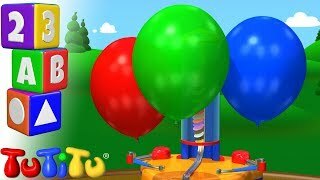 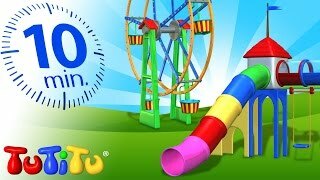 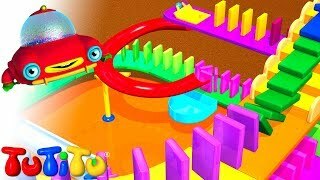 TuTiTu Specials | Playground Toys for Children | Carousel, Ferris Wheel and More!